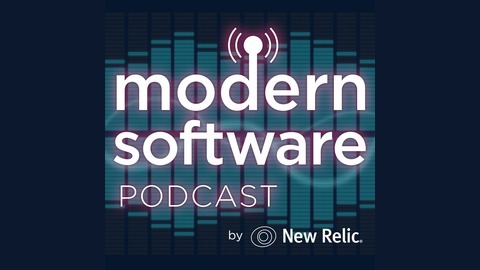 Everything you always wanted to know about microservices, with VoxGig CEO and “Tao of Microservices” author Richard Rodger and New Relic’s Sean Carpenter. We delve deep into questions like: What is a microservices architecture? What are the best use cases for microservices? How do you monitor them? What’s the trade-off between flexibility and complexity? How can microservices help future-proof you against changes in your business needs? We even look into the cultural implications of microservices! 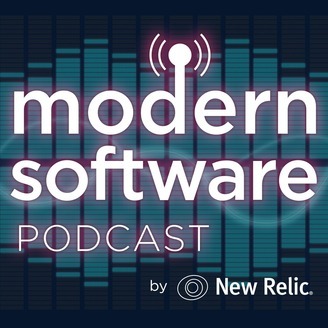 Episode 26: Is Speed the Key to Enterprise DevOps Success?